Robi 1GB Data 25Tk Offer Activation Info! 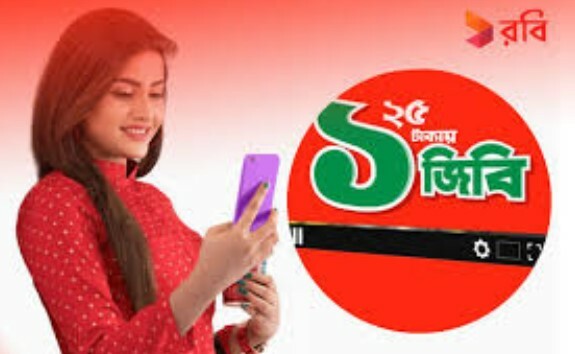 Bangladeshi most popular and one of the biggest Telecommunication company Robi has come to their valuable customers to activate their special Robi 1GB 25Tk Internet Package. Now all Robi users will get to enjoy this special low price internet package with exciting validity. We all know that Robi all times brings to their daily subscribers to enjoy this low price internet package offer. Now all users can activate this offer to follow some rules and conditions. To activate your 1GB internet only 25Tk (added all taxes) offer, just dial *123*025#. After dial this activation code all customers will enjoy this internet offer. After dialing this code, you will get a confirmation SMS and will charge 25Tk (added all taxes). Customers will use this package in 24 hours. If you want to see full concept to activate all details about this special Robi Internet Offer 2019, just read this full content. To Activate Robi 1GB Internet 25TK Offer, Customer needs to Dial *123*025#. 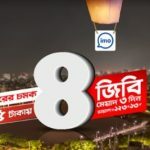 The Robi 1GB Internet 25TK Offer Validity for 1 Day. The offer is valid until the next notice. At finally we hope that all selected customers got a clear concept about the Robi 1GB Data 25Tk Offer Activation Info process. In here, you will also get Robi Night Pack Offer. If you face any problem to activate this special internet offer or want to know more, please comment on our Facebook Page. Here you will also find all SIM update offer and others offer details information. Thanks to all users to stay with us. 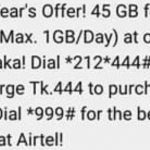 Robi 4GB Data 45Tk Offer Activation Info!